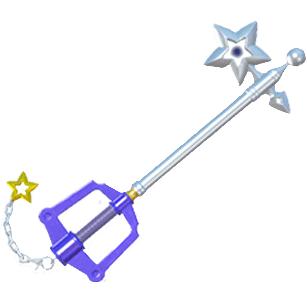 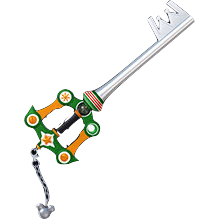 This page contains a basic guide to Kingdom Hearts 3's Keyblade Formchange system, including the different transformations that Sora's Keyblades can do. 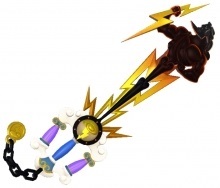 In Kingdom Hearts 2, Sora is able to change into powerful forms like the Brave Form and Wisdom Form. 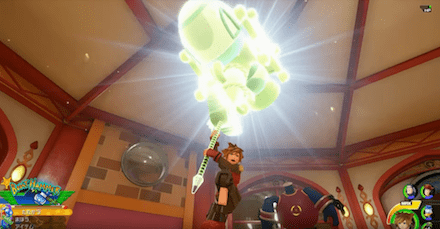 These forms each provide a unique take on Sora’s fighting style as well as change his outfit. 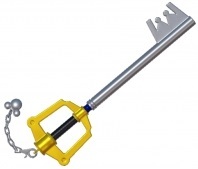 However, he gains a new power-up in Kingdom Hearts 3 in the form of keychains. 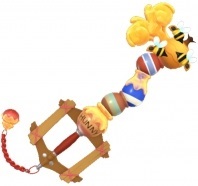 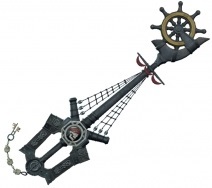 These keychains are items that enable a Keyblade to transform into different kinds of weapons. 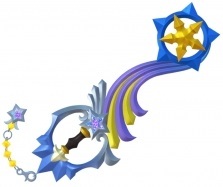 These keyblade transformations are grouped into two forms: Power Form and Guard Form. 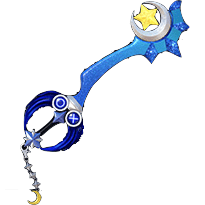 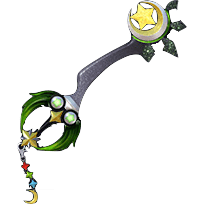 In order for your Keyblade to transform to different types of weapons, you must first wait for the Formchange gauge to fill. 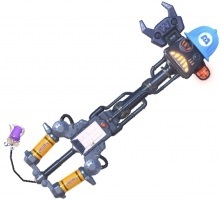 This is located at the bottom left corner of the screen. 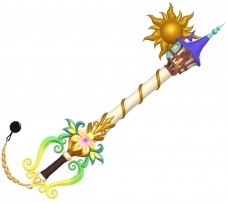 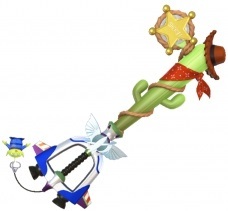 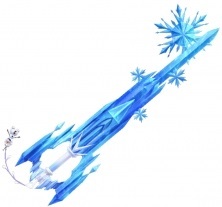 An indicator will show up which lets you know that you can transform the Keyblade. 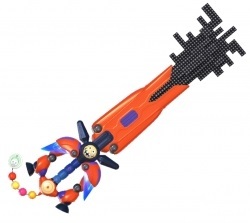 Press the right directional button on your controller to Formchange.